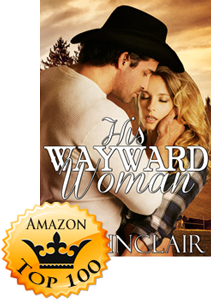 Ava Sinclair‘s latest release, His Wayward Woman, has grabbed spots on the Amazon Top 100 lists for both Western Romance and Two-Hour Romance Short Reads. Congratulations, Ava! Jace never expected to come in contact with the one woman who owned his heart. The hurt he felt at not being asked to a funeral cut like a knife. He learned long ago you can’t force someone to your will. Letting go was so hard but it was long ago and he wasn’t needed. Lily Mae knew coming home was a punch to the heart, he didn’t come and he didn’t bother looking for her. Now all she had was her drinking and her tears… but she was going to lay into this man!!! What she got was a sore backside and her truth was about to set her free! 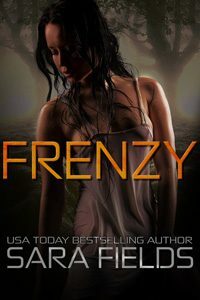 Can she unburden herself? 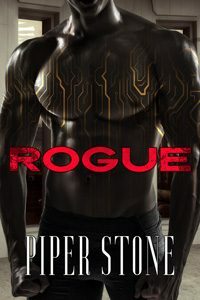 And will Jace reclaim what is still his….Ava Sinclair has yet another fabulous book!! I loved the story, the characters are endearing and you can relate to the spitfire that is Lily Mae, Jace has to be my favorite leading man. Although all of Ava’s books are spectacularly beautiful and well written. Can’t wait for the next book! This is a highly recommend, beyond 5 star read! WOW!! 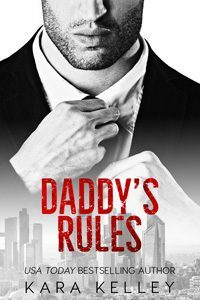 This was a fantastic love story that had an awesome plot filled with mystery, suspense, danger, romance and well deserved spankings. The young woman ran away after a night with the love of her life, returning 7 years later where the relationship picks up where it left off. Not being truthful put a wedge between them and put both in extreme danger. Will they be able to continue the relationship? Buy the book to find out. I enjoyed this book immensely. 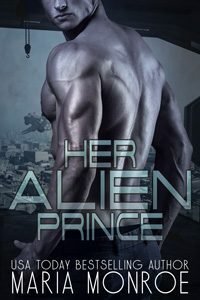 This is such a sweet and spicy romance and it just drags you in from the very first page. 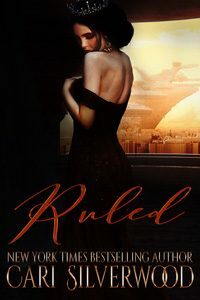 Jace and Lily belong together but through some twists, turns and misunderstandings it takes them a bit to figure it out. When they do, though, the sparks start to fly! Great love story!